The Imaginext Fire station and Engine play set, from Fisher Price. 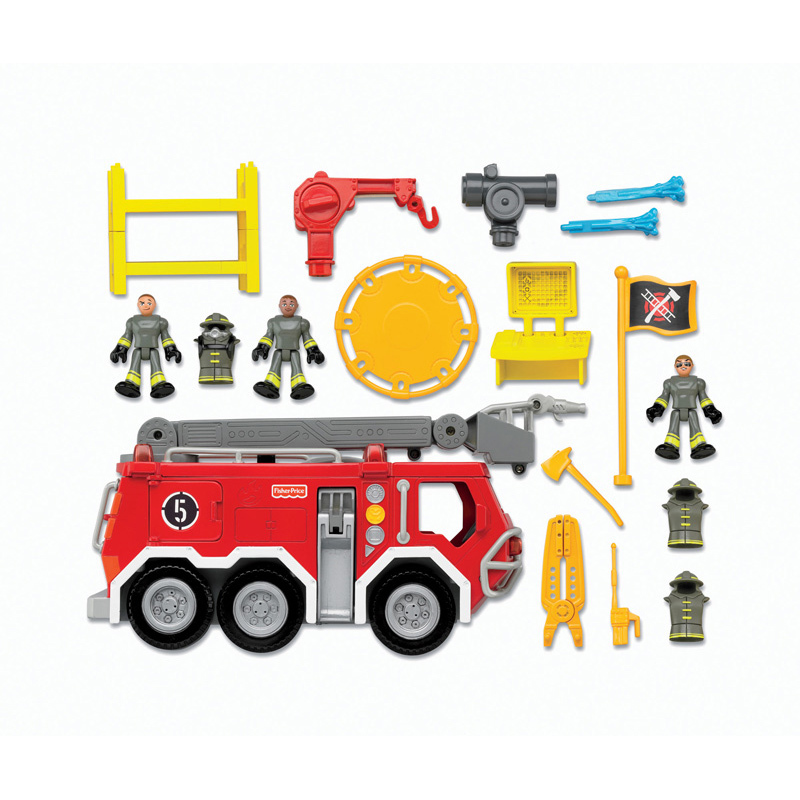 This awesome Fire station set is perfect fro any budding fire fighter! 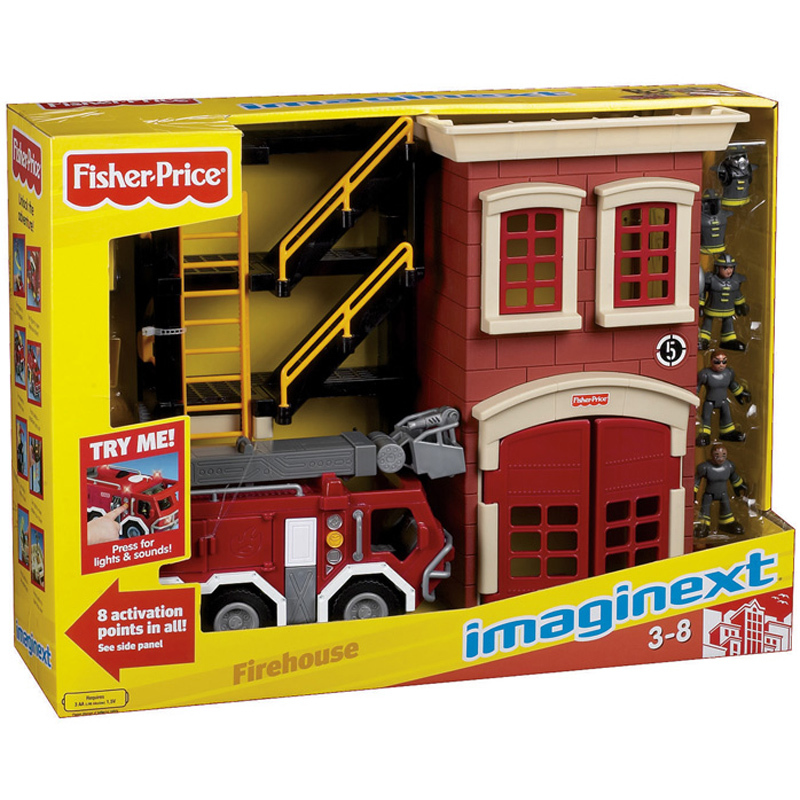 There’s an extendable ladder, retractable hose and so much more! 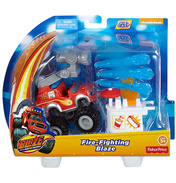 When a report of a fire comes in the firemen will have to work fast! 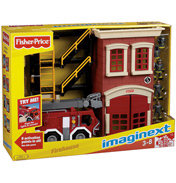 Load up the fire engine, open the station door and away you go! 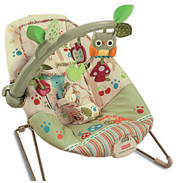 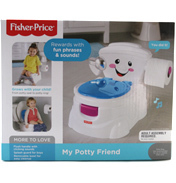 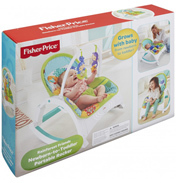 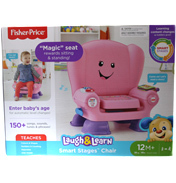 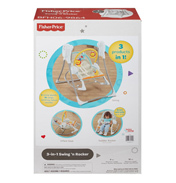 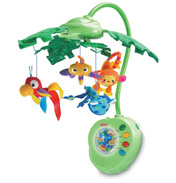 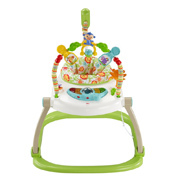 Features fun lights and sounds that makes the playtime even more fun!